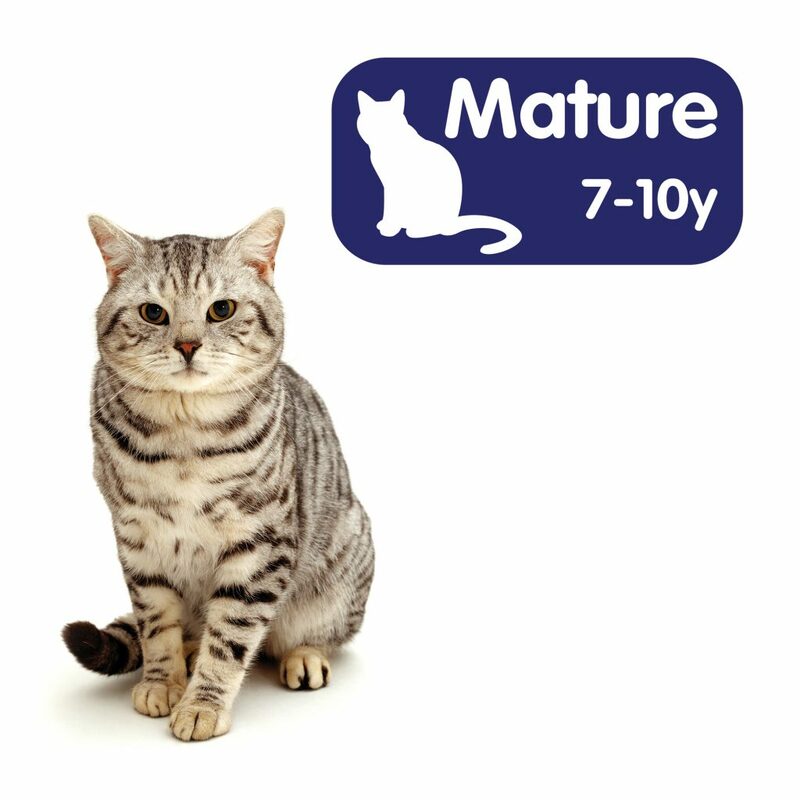 At 7 years of age and above, although many cats still look youthful and remain playful, there is an increased risk of ‘older cat’ age-related problems developing. Typical examples of these diseases include diabetes, kidney disease, high blood pressure, hyperthyroidism and cancer. Close monitoring is important, focusing on common signs of disease in older cats such as poor coat condition, lethargy, weight loss, vomiting, diarrhoea, constipation, change in appetite or thirst, changes in urination, and reduced activity. Obesity also peaks in Mature and Senior cats, so extra care needs to be taken with feeding. Changes in bodyweight can easily go unnoticed over time and can be especially difficult to recognise in longer-haired cats. This emphasises the importance of regular weighing of cats and monitoring of their body condition score. © Copyright 2019 International Cat Care, all rights reserved. Website by Giant Peach.